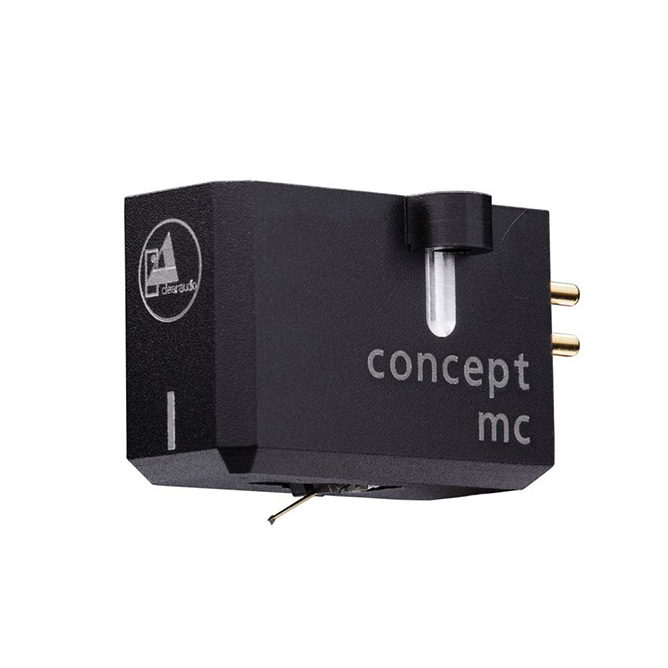 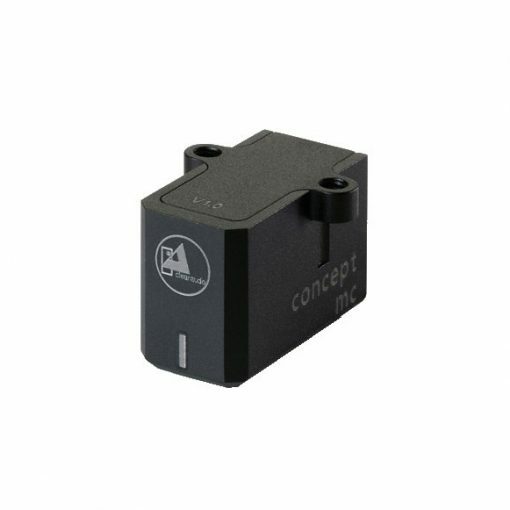 The concept mc combines high-quality moving coil technology with a minimalist design. 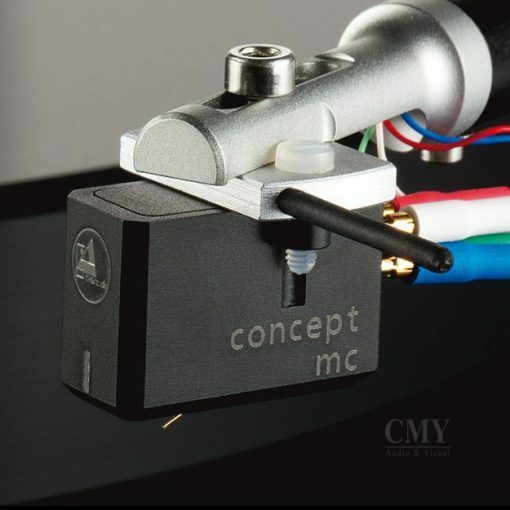 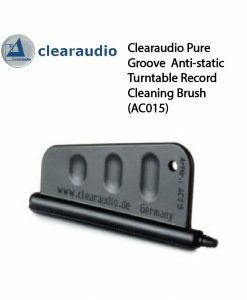 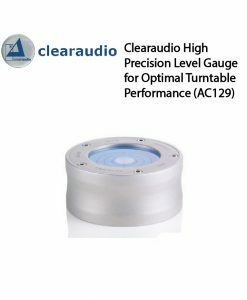 The new clearaudio Concept MC cartridge is the entry level into the clearaudio MC cartridges line and is a perfect match with the Concept turntable. 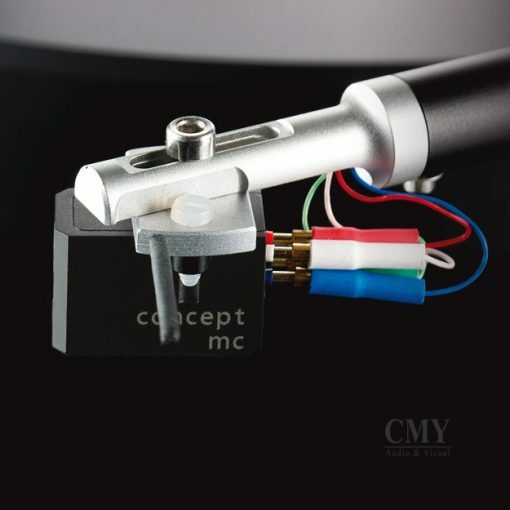 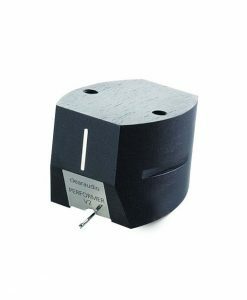 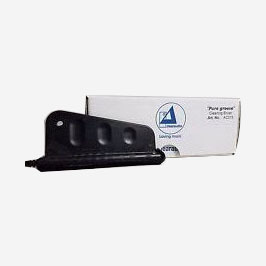 The cartridge body is made out of an innovative, high-dense Aluminium-Magnesium alloy, which is additionally coated with a ceramic layer to minimize resonances.The Concept MC assures an extremely strong homogeneous magnetic field and perfect linearity through its hand-selected high-performance magnets. 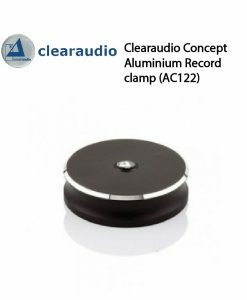 To guarantee the optimal tracking, the clearaudio Micro Line diamond finds its place on the Bo-ron cantilever. This cartridge achieves the highest requirements of each record lover and ensures through its fine signed and dynamic sound impression, through the complete frequency-response-characteristic.